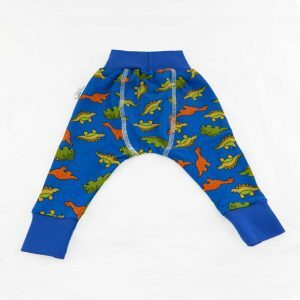 Animal Story design from Little Comfort™, this All-in-One one-size nappy will definitely make the pearl of your little fashionista’s collection! 100% cotton on the outside, 100% cotton jersey with fleece layer on the inside, hidden PUL layer — all making it exquisitely soft and comfortable. 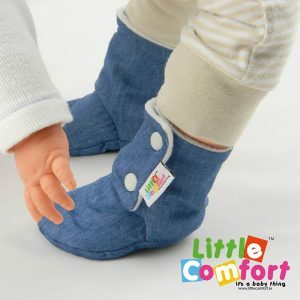 Snap fastening, additional detachable absorbent layer inside. 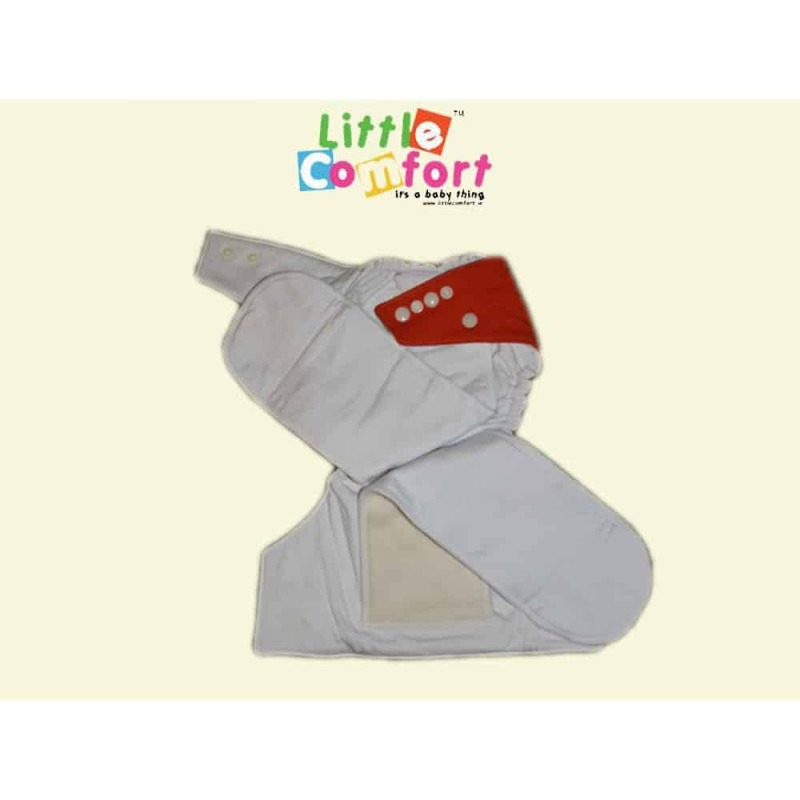 With adjustable waist and rise, the nappy will go all the way from birth to potty. Wash before the first use. Knock solids into toilet and store in a diaper pail – no soaking needed. Wash in warm water (40°C washing cycle is recommended) using washing detergent only. DO NOT USE liquid detergents / tablets, bleach, optical brighteners or fabric conditioners. Using pre-wash programme prepares your nappy load for better washing results during main washing cycle, and additional rinsing cycle complements the freshness of the wash. Line dry or tumble dry on low heat. Do not iron.